Aluvert have designed Plaswood blinds which are ideal for high humidity, extreme temperatures and direct sunlight. Plaswood Blinds are a practical and economic alternative to normal wooden blinds. ASK FOR PLASWOOD BY NAME AS IT IS MADE IN SOUTH AFRICA SPECIFICALLY TESTED FOR THE SOUTH AFRICAN CLIMATE. Plaswood is a technological breakthrough that combines plastic and wood into a composite material, creating a natural feel to your environment. 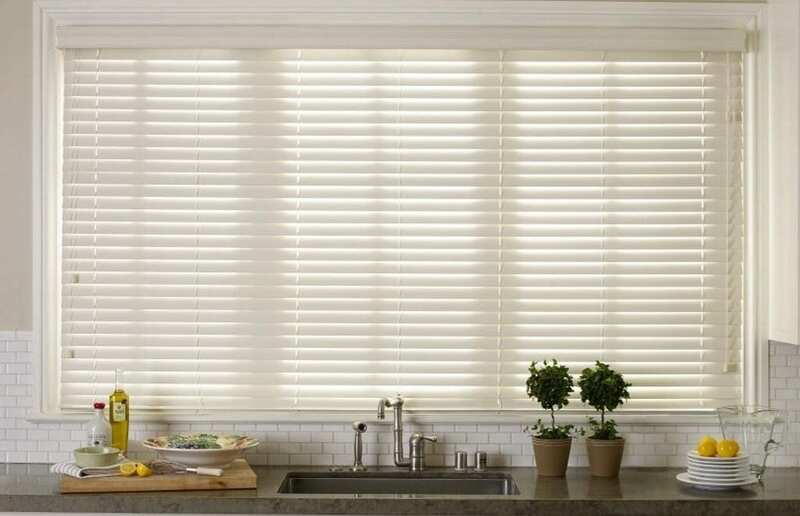 Plaswood blinds look identical to real wood blinds and have the additional benefit of being fully washable and unaffected by humidity. 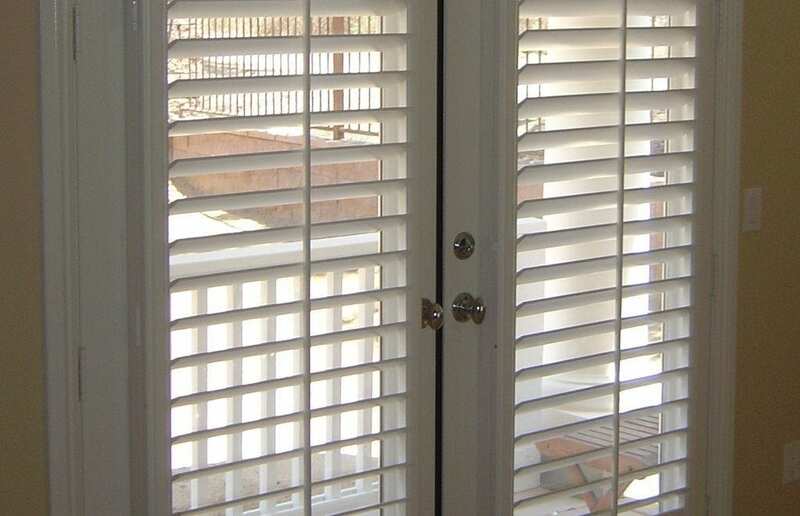 Because plaswood blinds are impervious to moisture and humidity they are ideal for the wood-like look in bathrooms, kitchens, sunrooms and coastal areas. 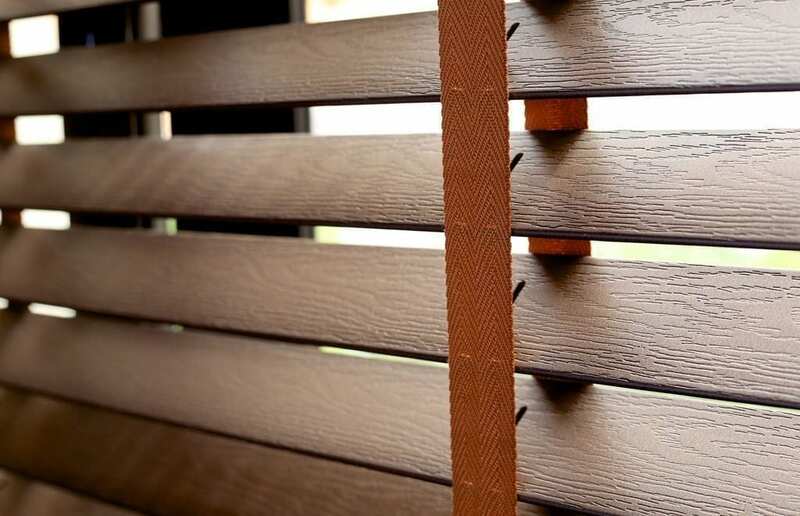 With plaswood blinds you get the look of luxurious real wood at a fraction of the price. Because Plaswood blinds are synthetic they are easy to clean and durable, plus they do not warp, crack, or split. 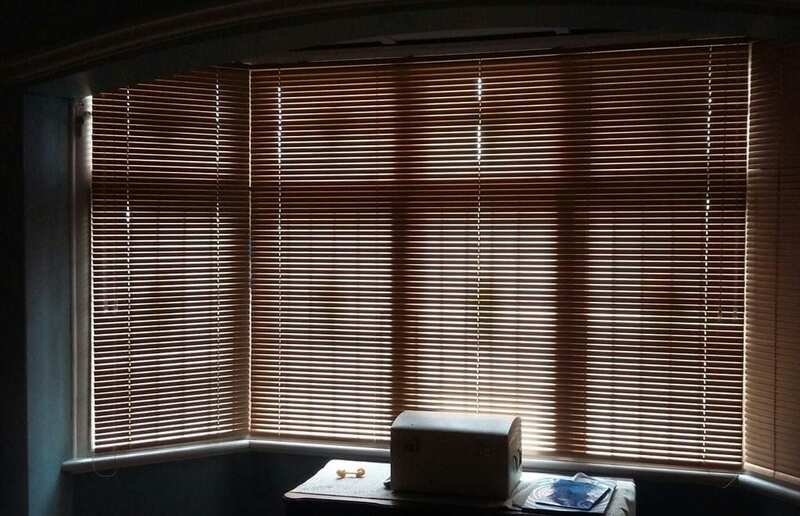 Our plaswood blinds are a type of venetian blinds that are available in a wide range of colours and textures. 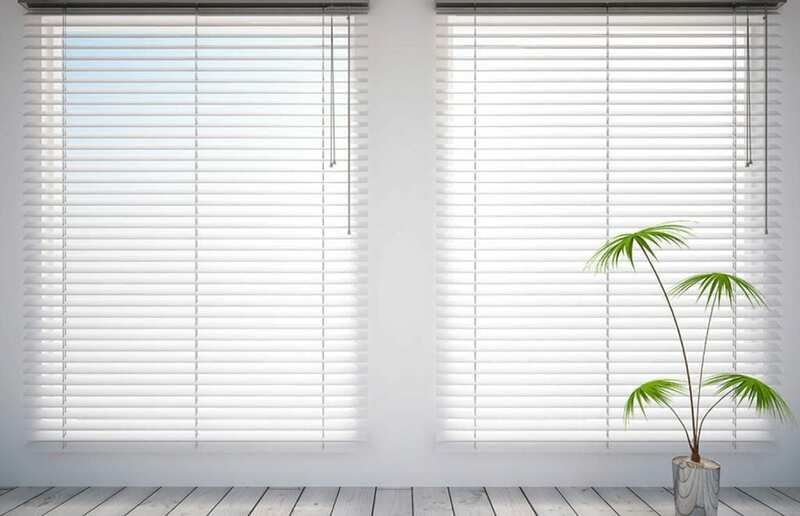 Plaswood blinds are available with 50mm slats which suit the window size and are the perfect addition to any home or office. 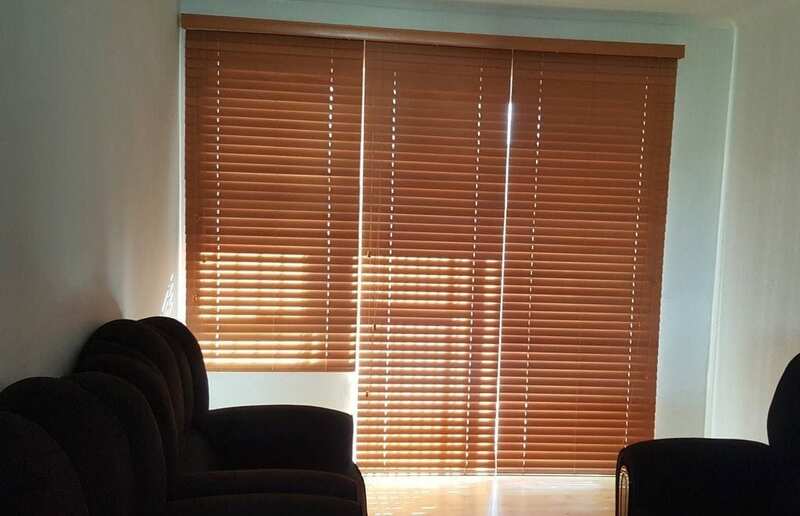 Plaswood blinds will last you a lifetime, contact us or request a quotation today.